Get to know the Sound Design Coordinator behind the sounds at Output. I have my hands deep throughout the mixing, denoising, and various other quality checking processes to make sure all the audio in Output’s instruments sounds the best they can. My days now are 100% focused on producing & curating as much new content into Arcade as possible. I start each day by releasing a new set of loops and kits for Arcade. After that I work closely with our designers creating new audio, cleaning it up and organizing it within Arcade’s framework. We also record a lot of cool musicians in our studio here at Output that then needs to be cut up, polished, and implemented to live inside Arcade. I started out playing piano at 5. My mom was determined to make sure all of her kids take music lessons and be able to play an instrument, but somehow I’m the only one who ever actually went down that path. My dad played guitar though and after a few years of classical piano, I thought rock guitar was so much cooler. 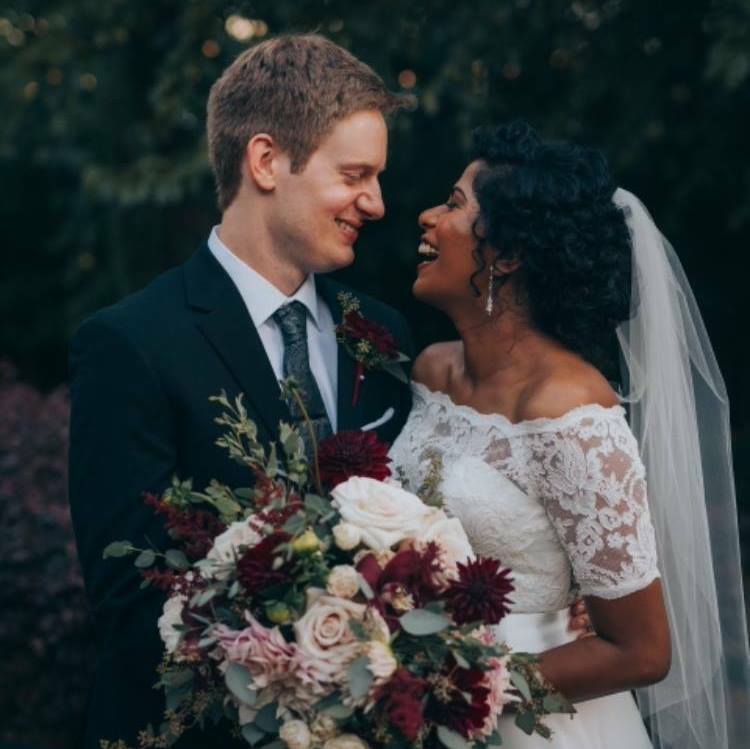 I made the switch and never looked back. Throughout high school and college I played in various punk, metal, and ska groups (some more successful than others). I didn’t really get into music technology until I got my first Macbook at Berklee College of Music. And the second I discovered I could record bands out of my dorm room, I started recording and producing anyone who would let me. Then a few semesters later, I began to discover what film scoring was, which opened up a whole new level of complexity staying on top of the best sample libraries, slaving computer rigs together with Vienna, and building templates that allow you to create music as fast as possible. All the while still staying true to my roots playing in the Berklee Metal Ensemble. How do you balance the two? I tend to work in phases. While at Output I’m completely focused on making our products sound as awesome as they can. Once I’m home though, I’ll rotate between scoring for a new TV show, producing a track for an artist, or mixing a fellow composers’ music. Each of these endeavors requires my brain to think differently and keeps me from getting stuck into the same old habits, or relying on the same instruments to make music with. The clack of the snooze button on my alarm clock. 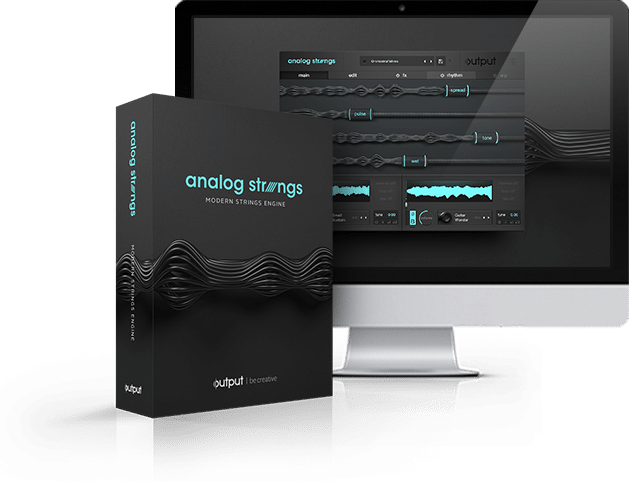 Analog Strings – I spent my first year at Output working on this beast of an instrument so while I may be biased, this one will always have a place in my heart. I’m constantly finding new uses for it in film scores and pop productions. Analog Strings is a virtual hybrid strings instrument designed for the modern music maker. Craft & perform insanely unique, beautifully expressive string sounds blending orchestral, classic synth, and creative sound sources.